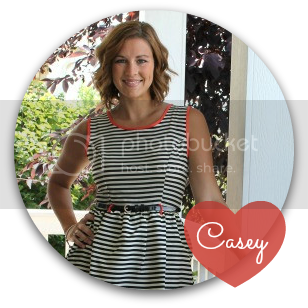 Love, Life, and the Pursuit of Happiness: Movie Reviews! 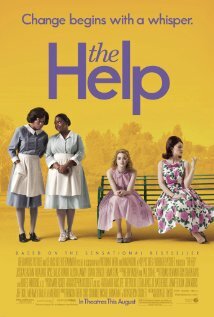 "The Help" and "Courageous"
Movie Reviews! "The Help" and "Courageous"
So we watched two awesome movies over the weekend that I would HIGHLY recommend if you haven't seen them. I have heard so many good things about the book that I am now going to have to read it but the movie is just wonderful. Growing up in the deep south I have witnessed a little bit of the prejudice that still exists in this country. This movie was an amazing portrait of just a taste of our past that although is not always pretty, should be remembered. I wanted to boys to watch it but it does have quite a few wordy dirds. I think I'll wait a year or two more. Make sure you have tissues on hand. There will be tears shed. The acting could use a bit of work. But for the budget and production it is not all that bad. The storyline however is so inspiring. The impact a father or lack thereof on a child is huge and this movie really calls to the father's to stand up and be that man in their child's life. It is an eye opening fiction of an every day reality. The struggle of kids who have no role model. Girls who are missing the love of a man, and boys who don't know what it means to be a man because they have never been shown it. There is some violence but we let the kids watch it. They didn't seem to be bothered by it and it is nothing extreme. You will need tissues for this one as well! I just got The Help from Netflix! Can't wait to watch! The Help was a great movie, but the book was even better. You should read it! I have heard good things about Courageous - need to see that, too!